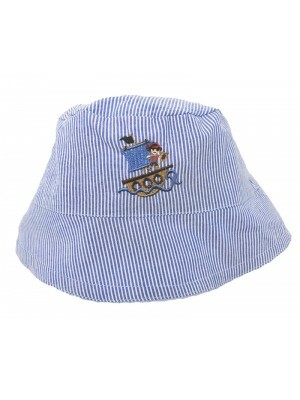 A perfect little reversible sun hat with a pirate ship on the stripe side and a chambray on the other. 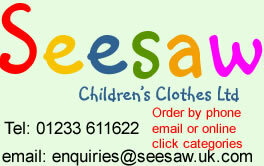 Matches perfectly with our Matey dungarees. 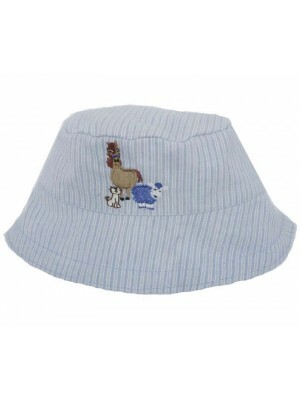 Fabric Content – 100% Cotton Garment Care - Cool machine wash ..
A lovely pale blue panda sun hat with a cotton chambray on the reverse. 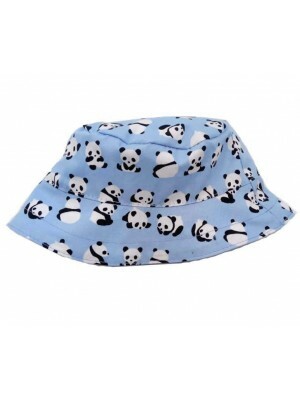 Matches perfectly with our panda dungarees. 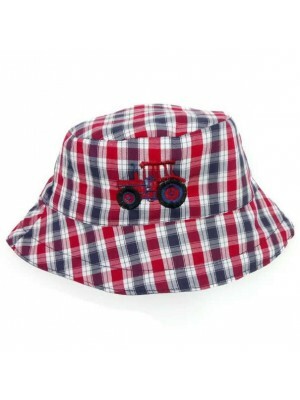 Fabric Content – 100% Cotton Garment Care - Cool machine wash ..
A perfect little sun hat for any tractor lover completely washable and matches with our tractor shorts or dungarees Fabric Content – 100% Cotton Tractor fabric/ Polycotton reverse Garment Care – Cool machine wash ..
A gorgeous Giraffe sun hat with a soft denim on the reverse. 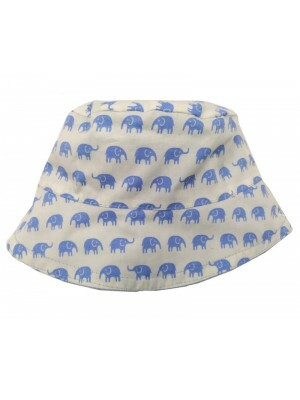 Fabric Content – 100% Cotton Garment Care – Cool machine wash. Can be cool tumble dried ..
A lovely cotton reversible sun hat with cute elephants on one side and a light blue chambray on the other. 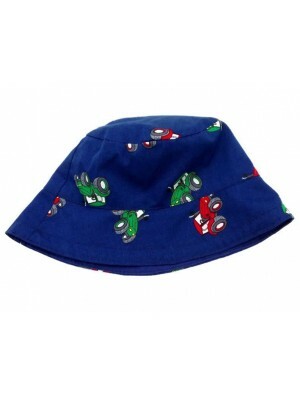 Fabric Content – 100% Cotton Garment Care - Cool machine wash, cool tumble dry ..
A summer hat with a tractor motif on the front and a soft denim on the reverse. 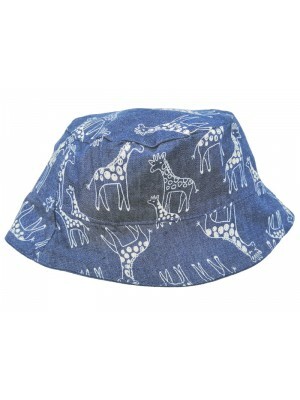 Matches perfectly with our Sam dungarees and shorts. 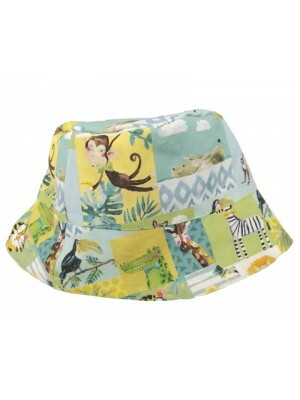 Fabric Content – 100% Cotton Garment Care – Cool machine wash ..
A cotton reversible sun hat looks great with our Sky dungarees or trousers. 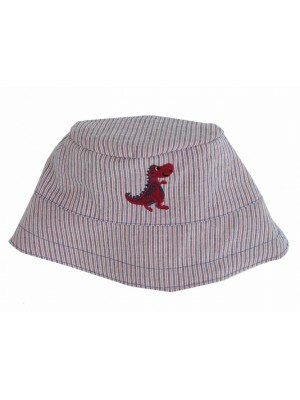 Fabric Content – 100% Cotton Garment Care – Cool machine wash ..
A reversible cotton sun hat with a dinosaur motif on the stripe side. Matches with our Quay shorts and Dinosaur t-shirt. 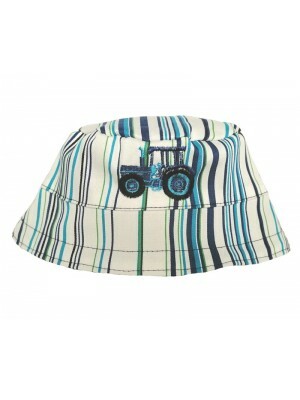 Fabric Content – 100% Cotton Garment Care – Cool machine wash ..
Reversible sun hat with a tractor motif on the front. Looks great with the Marine shorts. Fabric Content – 100% Cotton Garment Care – Cool machine wash ..